One of my main jobs as a mom, as I see it, is to learn how to cultivate faith in my family, and more specifically, my children. It is my responsibility, along with my husband, to introduce Jesus into our children’s lives and to foster their relationship with him. With the ginormous influence that media has on our children today, is there any hope that Christian moms and dads can reach their children’s hearts? I was beginning to think no, not without locking them in a bubble. But even with all the negative messages that are coming at our kids on a daily basis through television, the internet, social media sites, movies and more, you’ll be relieved to know that parents are their children’s primary influence on their faith. The key to this influence is having a loving and accepting relationship with your children, much like described by Sally Clarkson in her books on motherhood. When you have a caring and authentic relationship with your child, he or she is likely to adopt faith and carry it with them into their adult years. It’s not just enough to preach Christian virtues at your children…you must have an authentic faith yourself, which is a part of your daily life. 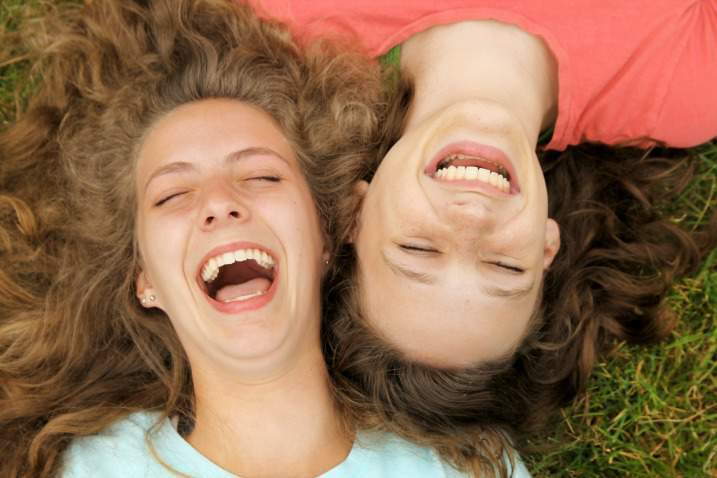 Kids know when parents are being fake, and with faith, there is no exception. 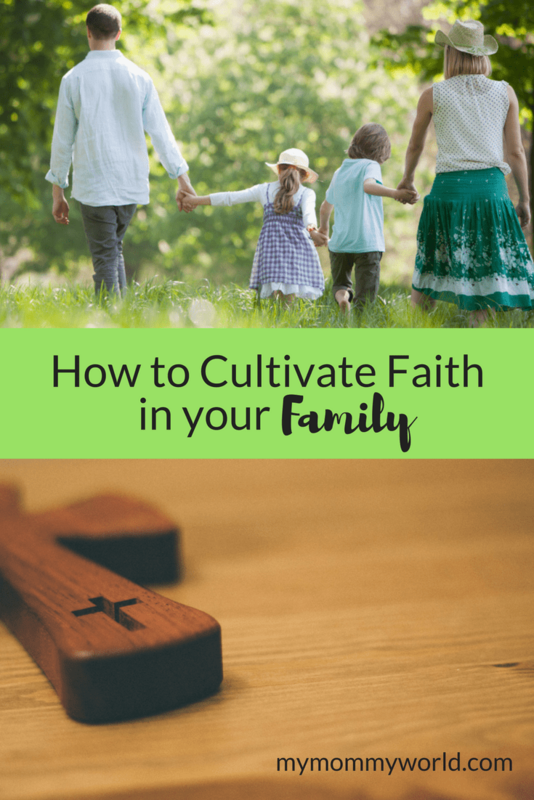 Vibrant Faith taught us that when a parent brings their child to Sunday School once a week, then does nothing to follow-up on those lessons, the child is likely to see faith as something that is part of a routine, not a way of life. The key to cultivating faith in our children is to involve it in our daily lives, at certain key moments. Exits and Entries: the few moments that you take when saying hello or good-bye to your family members, i.e., waking up in the mornings, leaving for school/work, coming home from school/work. During these times, we want to be intentional with faith, such as giving thanks at a meal, or discussing the pastor’s sermon in the car after church. Taking the time to connect with our kids on an authentic level–even for just a few minutes–helps them to form their beliefs. So we know that we have to be authentic in relating to our kids and forming a relationship with them, and that can be done during several key moments in our everyday lives. But what exact steps can we take to do this? Have conversations with our kids about faith – Don’t just lecture your kids on religion, talk to them. Pray together in ways that are comfortable – Make talking to the Lord a comforting experience…you don’t have to get all formal and rigid. A short, simple prayer is all that you need. Family rituals – Devise some ways that you can celebrate special days or events in your family and make them a habit every year. 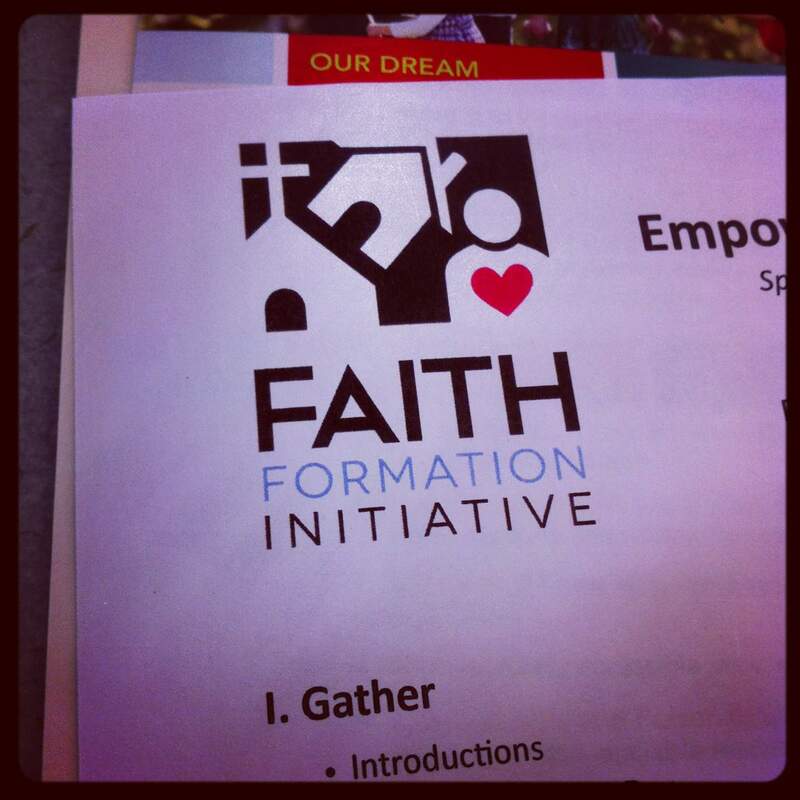 Learn about faith together – Don’t just drop your kids off at Sunday School. Get involved in learning as a family, searching for answers to the questions your kids have about faith. Probably the most important thing to remember is that “Home is Church too” – God is present at home as much as He is at Church. You might want to check out [email protected] for some free activities that you can do with your own family at home. There are also activities for young adults, couples, kids and teens, all for free. What are some ways that you cultivate faith in your family? We have routines in our home in the morning and at bedtime that we cultivate that loving relationship with our kids. We also pray with them and talk about others we are praying for. My son has really taken an interest and asked about those we are praying for often. It’s so true Shelly! I keep thinking that helping my kids build faith or develop good manners (or whatever) takes something big, when in fact, it is those little moments, like you mention, where they learn. Best book for moms with young kids!